If this is your first DSLR camera, then congratulations! These are great, highly diverse cameras to use for a variety of photographs. Once you learn how to use its settings, you will be able to capture images you never imagined. There is a lot to learn when using this type of camera. Getting to know its manual mode is a sensible place to start. Here are six tips to help you take photographs in manual mode with your DSLR. 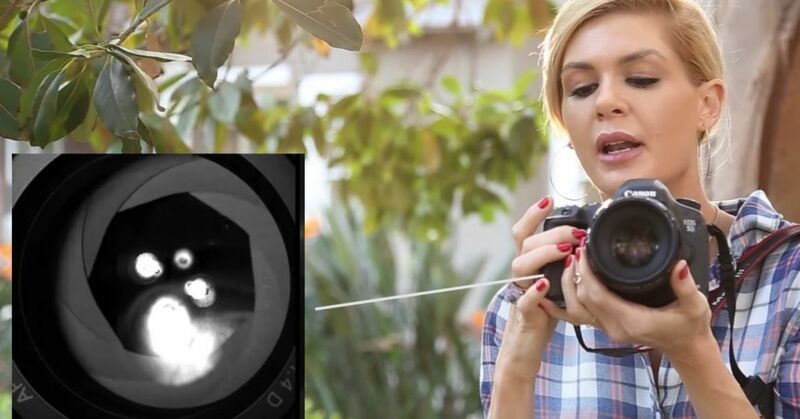 Aperture lets light into the camera's lens, focusing the images in the photograph. The wider the aperture, such as f/1.8, the more your subject will be in focus, blurring out the background. A narrow aperture, such as f/1.4, will give the photograph a wide depth of field with the background in focus. ISO is how perceptive the camera is to the light around it. The higher the ISO, the more light will be in your pictures. If it's too high, certain parts of the photo may look grainy. Test out different levels of ISO for different types of pictures you take, and you will find ones that work, offering the best light while not looking too grainy. Shutter speed determines how much light a photograph will get from the camera. Lowering the shutter speed will bring in more light to a photograph. If you are shooting a subject or subjects that are moving, you want a faster shutter speed, such as 1/400. You will want to test out several shutter speeds until you get the right one for the type of photograph you are shooting. The aperture, ISO and shutter speed all make up the exposure triangle. Getting these settings correct based on the type of photo you are shooting will produce a beautiful image, but this will take practice. Generally, if you need less light you will have a low ISO, narrow aperture and fast shutter speed. Shots with more light need to be set with high ISO, slow shutter speed and wide aperture. Most cameras come with an autofocus feature, but this is not always best to use. If you are taking a headshot, keep the camera's focus on the eyes. For a single subject, focus on that. For landscapes, you want a wide focus to be able to see details, even ones far away. Metering tells the camera how light or dark a shot should be. Based on what and where you are shooting, you may want to change the settings on your camera's metering. Changing the exposure on your camera will also affect the metering mode, but it can help brighten a dark picture or tone down too bright of a shot, such as one in an outdoor snow scene. Getting all of these settings correct manually will take some time, but with practice, you will start shooting beautiful pictures in no time.